One of the highlights of the annual December concert is the appearance of the 100 member children’s chorus. Seguin area schools alternate with schools in the New Braunfels area to give their best 4th and 5th grade singers an opportunity to sing with the orchestra. Songs are chosen by the children’s music teachers and arranged by MTS Music Director, David Mairs. CATHY CLARK graduated with her Bachelors of Music Ed. from, what was then, Texas State University in 1986. 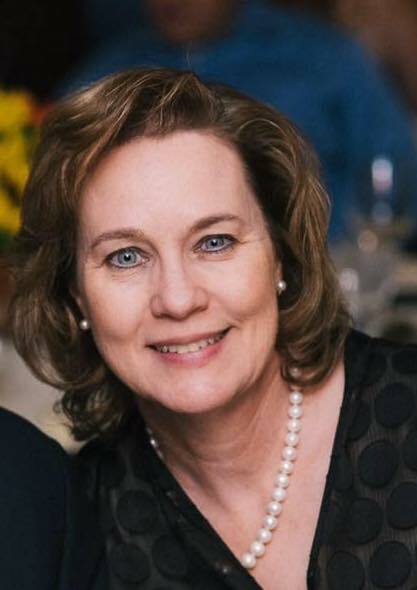 She grew up singing in church choirs, Elementary, Jr. and Sr. High School choirs in Dallas, sang in choruses during her college years at both Centenary College and SWTSU, and since graduating, has sung in local church choirs, the NB Community Chorale, and the Mid-Texas Symphony Chorus. Mrs. Clark has taught 2 years in Seguin ISD, 7 years in CISD, 22 years in NBISD. Mrs. Clark's students have participated in Choir Clubs, Music Memory contests, Mid-Texas Symphony concerts (where she has served as Choir Mistress for the Children's Choirs), and she was one of the co-founders/directors of the NBISD Elementary Honor Choir from 2006-08, disbanded in 2008, and reinstated this Fall thanks to the support of the NBISD administration.